GREAT LOCATION with curb appeal! Close to Schools and the High School Sports Complex. 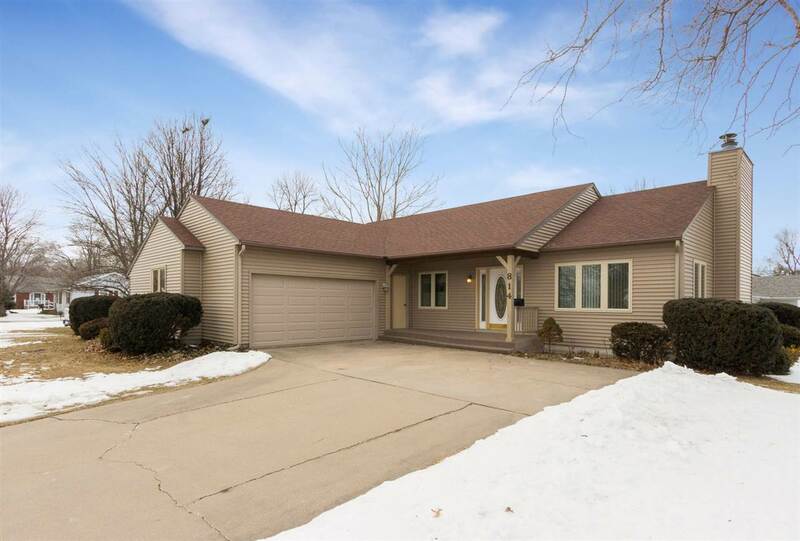 This ranch style home features two large bedrooms on the main level, a third non conforming bedroom in the lower level, updated windows, siding, shingles, an extra garage/workshop, and all the appliances stay. The lower level is partially finished and has a large family room, play room, kitchen area, 3/4 bath, and a lot of storage area. The home is very clean, been priced right, and is available for a quick move in.